Our high quality filing storage system is recognised as the market leader for business office filing, or business storage. Either a basic shelf system or one with many accessories to complement your office environment, and a colour to suit. Our systems can be added to as your business grows. 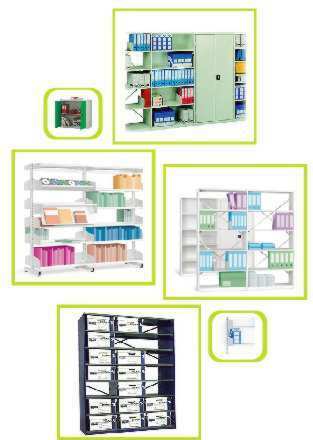 We also offer in this sector Mobile Shelving, or Roller Racking for high density storage. 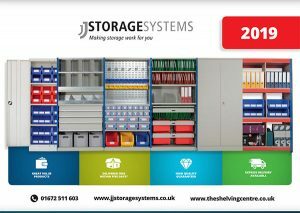 If your business is facing a new storage space problem, need to solve a space problem quickly, or perhaps just want a standard office filing solution; JJ Storage Systems are the top filing, & storage experts.